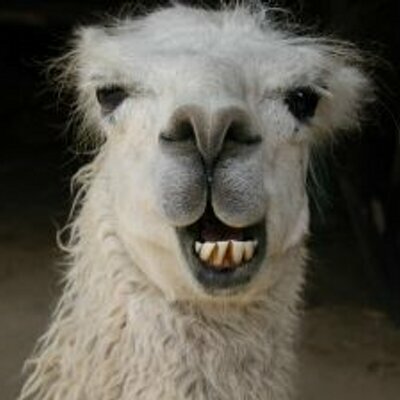 Hi, my name is msittig and I like llamas. I am Jedoi, and if you trample my crops I will smite you with a golden hoe. The name's Tee Alduin! o/ It's my pleasure to meet you. Hello I am Turtlemaster01 I roleplay as Thanatos LUx in the Great nation known as The Olive Branch Republic! Hey there, I am Long - or Emperor Shenlong of the Husam Empire! I hate boats, cheers! Hi I'm Adara_, I role play under the alias of Adara I am a slightly insane science enthusiast in lore and in real life.